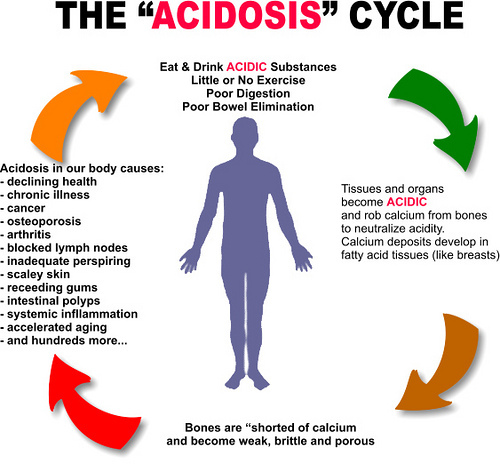 Acidosis is a process causing increased acidity in the blood and other body tissues. Acidosis occurs when your kidneys and lungs can’t keep your body’s pH in balance. Many of the body’s processes produce acid. Your lungs and kidneys can usually compensate for slight pH imbalances, but problems with these organs can lead to excess acid accumulating in your body. An acidic, anaerobic (which is also the lack of oxygen) body environment encourages the breeding of fungus, mold, bacteria, and viruses. As a result, our inner biological terrain shifts from a healthy oxygenated, alkaline environment to an unhealthy acidic one (acidic pH scale). This forces the body to constantly deplete its cellular energy to neutralize and detoxify these acids before they can act as poisons in and around the cells. When our body pH becomes overly acidic, it starts to set up defense mechanisms to keep the damaging acids from entering the vital organs. Stop eating acid-forming foods and start eating alkaline-forming diets that emphasize eating a diet comprised of 80% alkaline-forming foods. 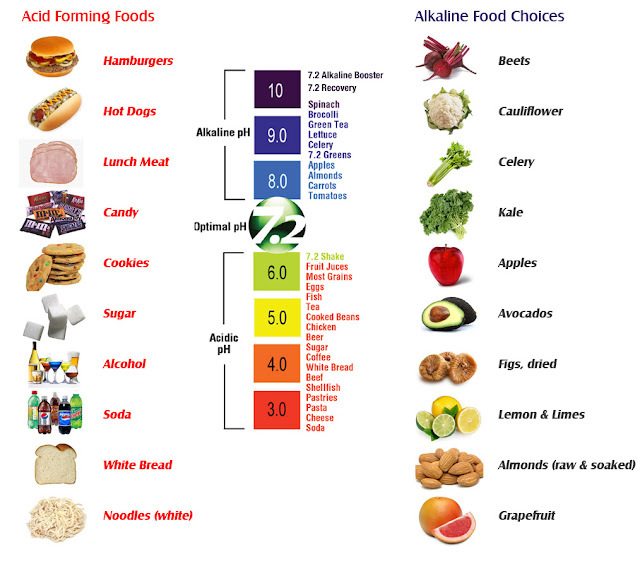 Alkaline forming diets help to reduce the strain on the body's acid-detoxification systems, such as the kidneys. You will notice within a few days that your symptoms of acidosis will begin to subside and finally cease to be a diseased condition. Drugs that open the airways (bronchodilators, such as albuterol) may help people who have lung diseases such as asthma and emphysema. Sedation due to drugs and other substances can sometimes be reversed by antidotes. People who have severely impaired breathing or lung function, for whatever reason, may need mechanical ventilation to aid breathing. Several tools can help doctors diagnose respiratory acidosis. This test measures the oxygen and CO2 in the blood. 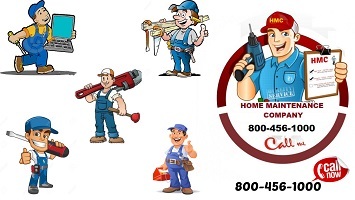 High levels of CO2 can indicate acidosis. Many people with this condition have reduced lung function especially airflow obstruction. X-rays can help doctors see injuries or other problems likely to cause acidoses like pneumothorax and pneumonia. An arterial blood gas analysis or serum electrolytes test, such as a basic metabolic panel, will confirm that acidosis is present and indicate whether it is metabolic acidosis or respiratory acidosis. Other tests may be needed to determine the cause of the acidosis.